So many couples are calling it quits and giving up on their marriages. Others are settling for an average relationship with a lukewarm marriage where status quo, routine, and boredom rule the day. Nobody wants that! 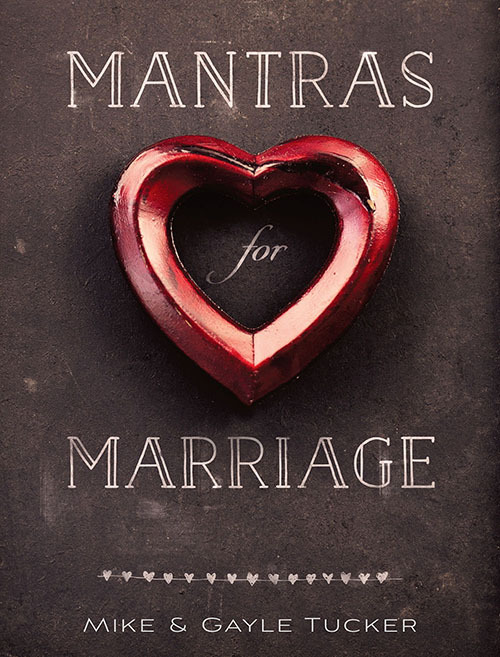 So we know you will be thrilled with the results you will achieve as you explore and apply the principles for being madly in love. These first six sessions form a solid foundation upon which to build an enduring marriage. You can have the marriage of your dreams, one that is filled with trust, love, respect, playfulness, physical and emotional intimacy, and fun. 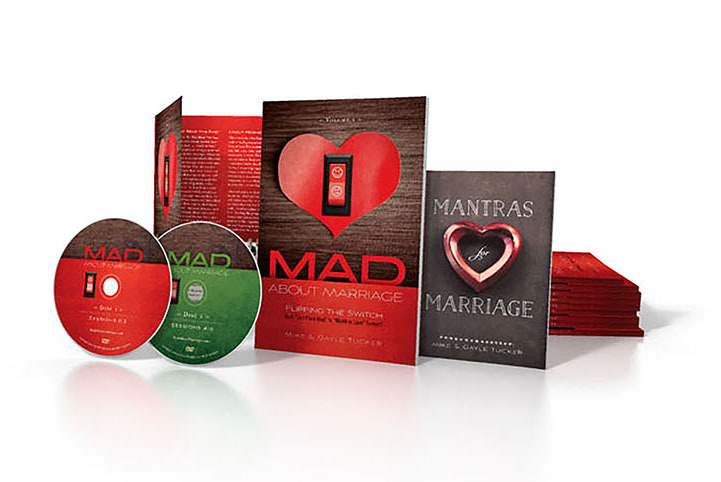 A small group curriculum course designed to enrich marriages through a series of individual, relational and group exercises. 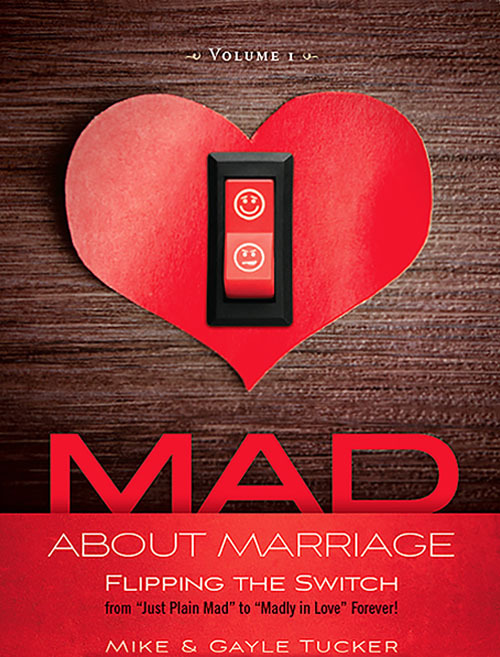 Experts join Mike & Gayle Tucker from Lifestyle Magazine’s Mad About Marriage television series to guide couples through the following topics: Your Marriage Is Good Enough; Forgiveness; Marriage Myths; Intimacy & Desire; Love & Respect; and Commitment.